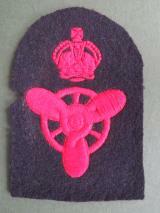 the badge is in good worn condition. 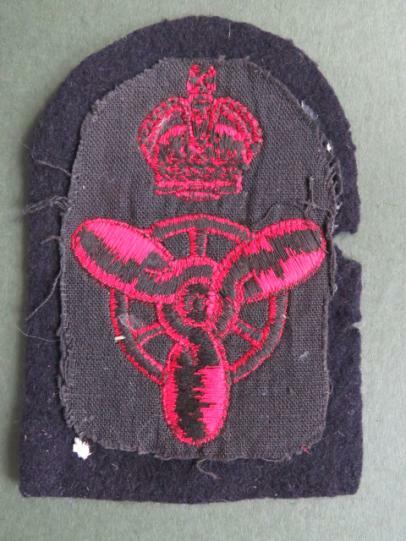 smaller embroidered trade badge in good worn condition. 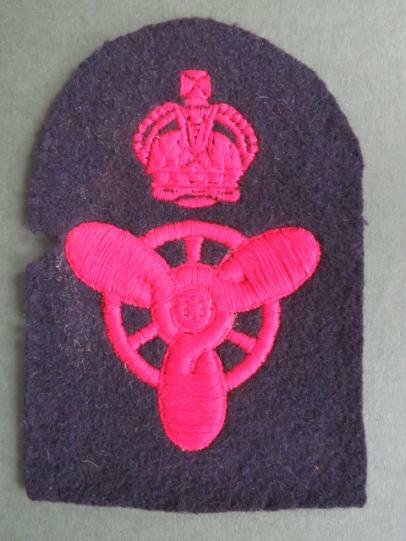 scarce printed trade badge in good worn condition..
scarce trade badge in good worn condition.